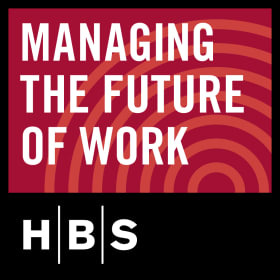 Learn about Harvard Business School's research on managing the future of work. 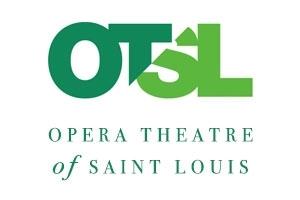 Opera Theatre of Saint Louis’s popular Opera Tastings is a unique series of 80-minute “culinary concerts” that serve as "the perfect introduction to opera." 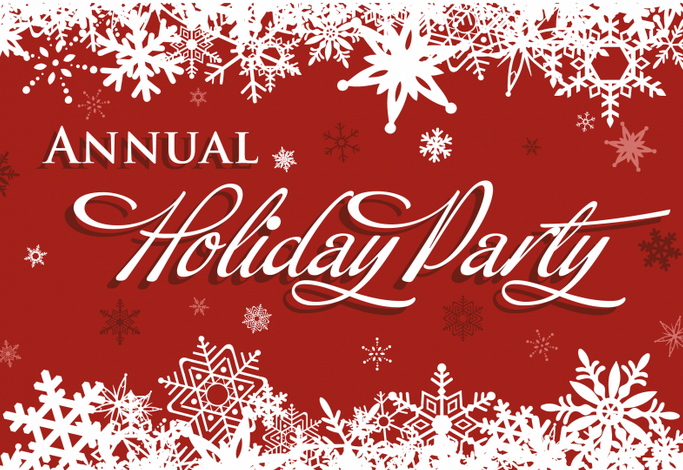 Tickets are $25 for non-members and $15 for members. Seating is limited. 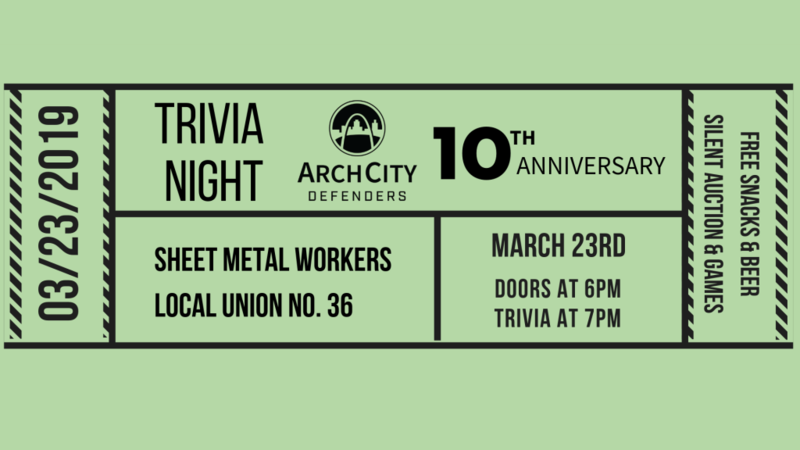 Help us celebrate Arch City Defenders' 10th Anniversary by joining a Harvard team for a trivia competition on March 23, 2019. 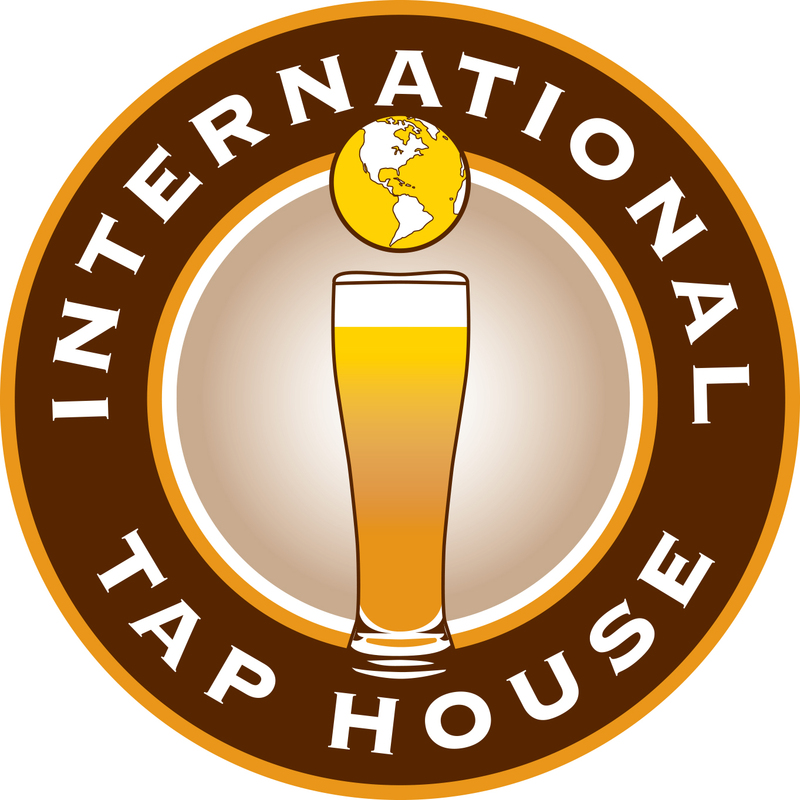 Free snacks & beer. Silent Auction and Games. Join members of the Harvard Club of St. Louis and other Ivy League schools to celebrate the Year of the Pig with Dim Sum and traditional Chinese entertainment. 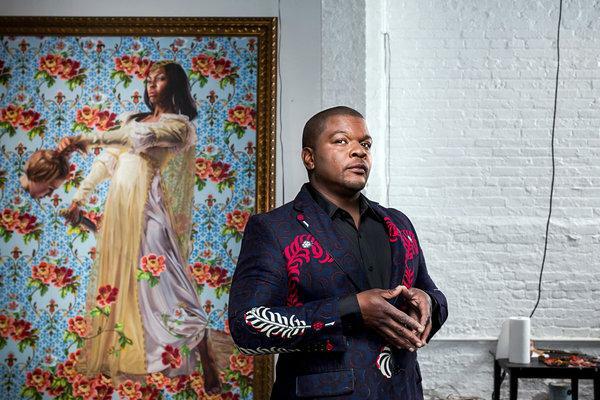 Please join us Friday, February 1, 2019 for the Kehinde Wiley Gallery Talk at the Saint Louis Art Museum, followed by a no-host group dinner at Basso. 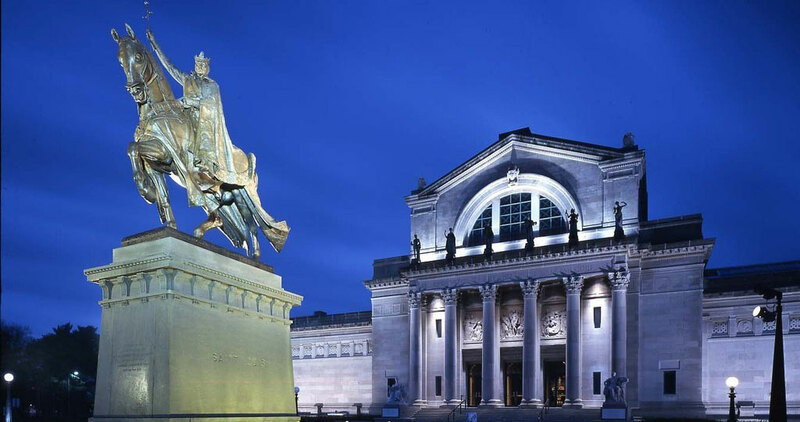 The Harvard Alumni Association invites you to join fellow local alumni for Global Networking Night in St. Louis. Register to reconnect with classmates and make new connections. Please join us at the home of Harvey and Judy Harris, 31 Westmoreland Place, Saint Louis, MO 63108 at 6:00pm on Tuesday, December, 18. Reconnect with local alumni, meet current students, and welcome newly-admitted members of the Class of 2023! This year, THE GAME will take place at Fenway Park. As is our tradition, we meet at Schneithorst's, 1600 S. Lindbergh, Ladue, MO, along with members of the Yale Club. Kickoff is at 1100 am. In association with the St. Louis All-Ivy Network, Yale is sponsoring a docent-guided tour of SLAM Saturday, Nov. 3 at 11am, with a theme of revolution and rebellion due to the proximity of Guy Fawkes Day. RSVP to Elizabeth Cawns, ecawns@gmail.com. Educational Disparities in St. Louis: Challenges and Opportunities, an initial event in a series organized by the Harvard Club of St. Louis, took place on 4/12/18, at the Student Center Café on the Forest Park campus of St. Louis Community College. 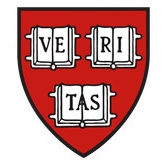 Join us at Schneithorst's for the 133rd playing of the Harvard-Yale football game!